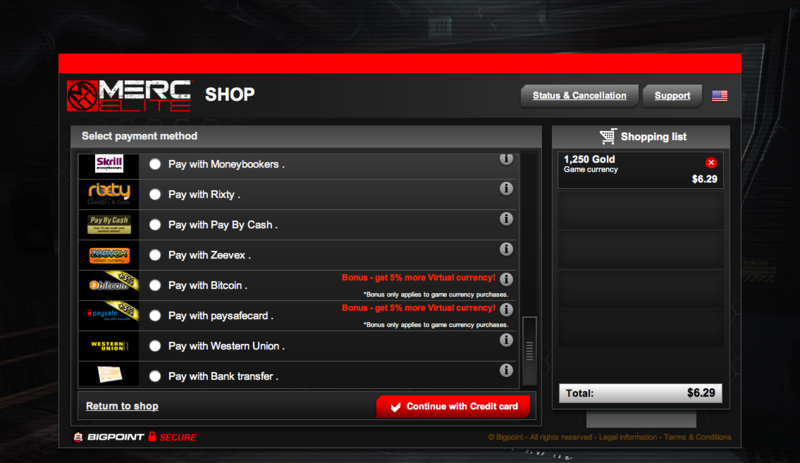 German online game developer Bigpoint now allows users to purchase in-game virtual goods using bitcoins. 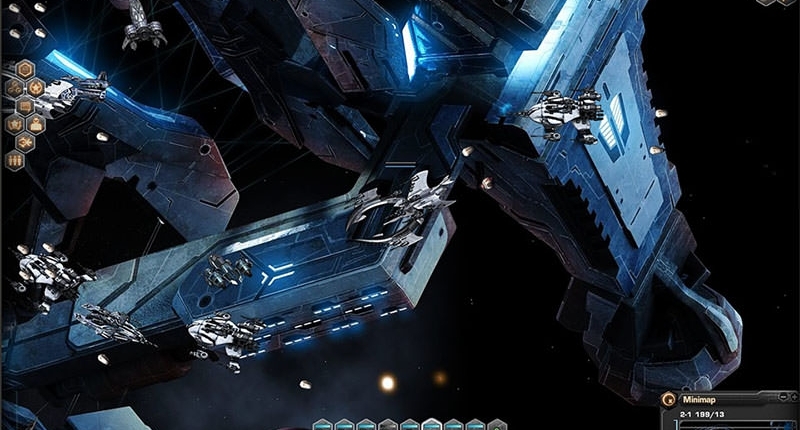 The company, which was founded in 2002 and now has over 330 million users, was one of the first companies to introduce the free-to-play model in online gaming in Europe. This means users don’t have to pay a subscription fee to play browser-based games; payment is only necessary when the players want to buy virtual items that will help them progress faster. “When you think about it, since our business revolves around virtual goods, it makes sense for us to implement the most popular virtual currency as a payment method,” said Khaled Helioui, CEO of Bigpoint. The company decided to use BitPay as its bitcoin payment processor so it could reach even more people. BitPay, which recently announced it has over 10,000 merchants in its network, supports over 30 currencies, which Helioui enthuses is more than PayPal supports. Bigpoint is available in over 150 countries (and over 30 languages), but the company decided to initially launch the bitcoin payment method in Germany and the US. This test period obviously proved a success as bitcoin is now accepted across all the company’s games and most of the countries it covers. “Usually we have a gut feeling about how a new feature or offering is going to go, but this is so special and so unique that honestly, we don’t know what’s going to happen,” Helioui said. He thinks bitcoin has a lot of potential on Bigpoint as many of its users are tech-savvy young adults who don’t have credit cards and are already interested in digital currency. Bigpoint users can now pay in bitcoins. While bitcoin will enable more people to play Bigpoint’s games, it also benefits the company in another way – by cutting costs. Payment processing fees for traditional currencies vary greatly from one country to the next, but Helioui asserts they are all “obscene” compared with the cost of accepting payment in bitcoin (BitPay’s payment processing fees start from 0.99%). He explained that integrating the bitcoin payment system was “surprisingly easy and frictionless” and said he can’t see any downsides for Bigpoint or its users. Helioui revealed the company is currently working hard with HBO on creating the Game of Thrones game and expects it to launch at some point next year. 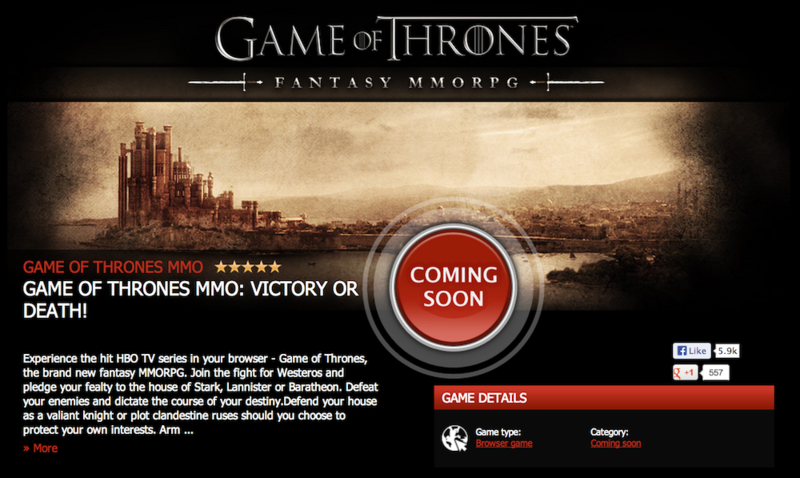 Helioui hopes a lot of users will be paying in bitcoin by the time the Game of Thrones game is released. He said he couldn’t see any real reason why any other form of currency or method of payment would be better suited than bitcoin for this particular purpose. From a legal perspective, Santori said Bigpoint is unlikely to face any legal consequences in any of the countries that have addressed the “bitcoin question” so far, such as the UK, Germany, Canada and the US. “Certainly in the US, there are almost no legal consequences. Under the March FinCEN guidance, Bigpoint are users of virtual currency and so there are no money transmission obligations on their part,” he added.